The Type F is commonly referred to as the "top hat" diaphragm. It exhibits all of the benefits that are associated with rolling diaphragms. These diaphragms have the longest stroke-to-bore ratio, zero spring rate, no breakaway friction, constant effective pressure area, and long lifespan. 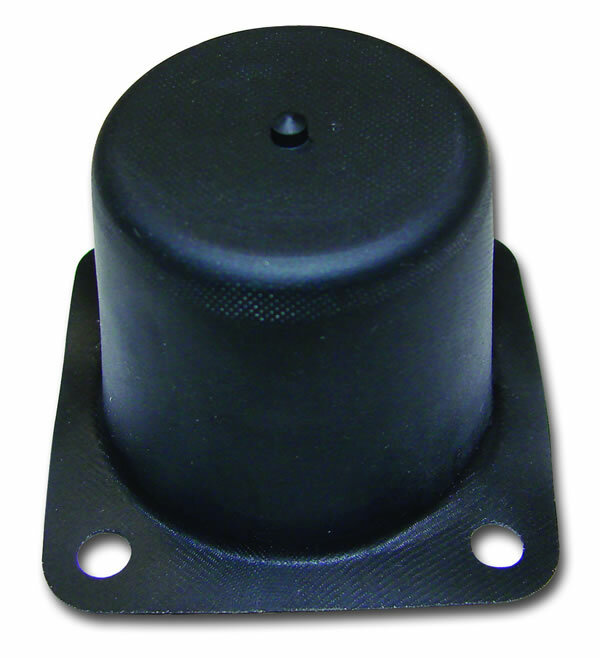 Some of the drawbacks to Type F diaphragms are additional assembly time required when inverting the top head corner radius during installation and an inability to withstand reverse pressure. 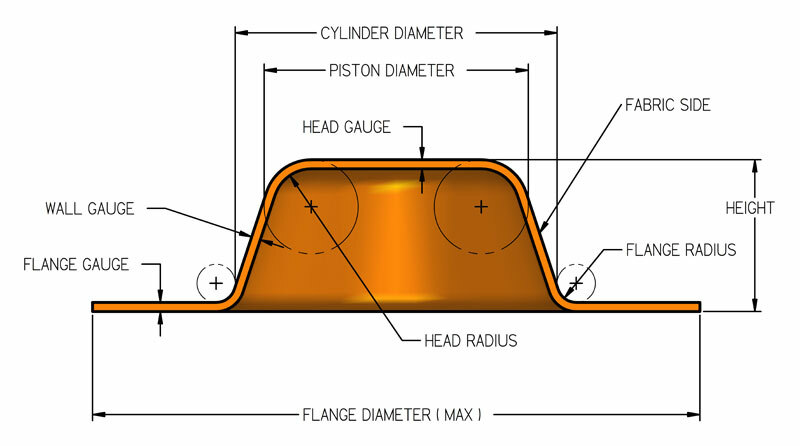 The flange of the Type F diaphragm is designed to seal like a gasket between the two flat surfaces of the cylinder and bonnet. 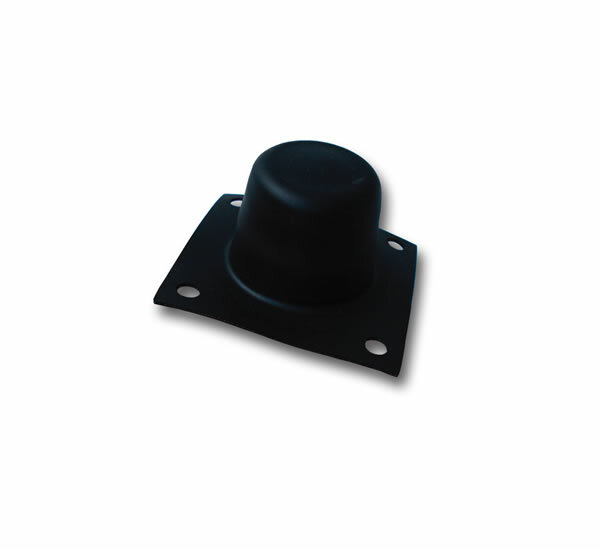 The outside edge and bolt holes can be cut into any configuration desired. An effective seal should be obtained by compressing the flange area 20-25% thickness. To extend cycle life and reduce "four-cornering" of the diaphragm, a double taper design may be utilized (see Figure 1). This design reduces the diameter of the bottom end of the diaphragm, which minimizes excess material in this area and relieves circumferential compressive stress.